In science we linked our investigation to one of the songs from our Key Stage 1 Christmas performance. The children had to think if the temperature changes during the day in winter. 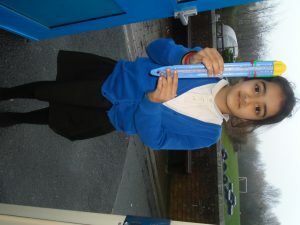 We used a thermometer to track the temperature each day at 9 o’clock and 3 o’clock from Monday to Friday. 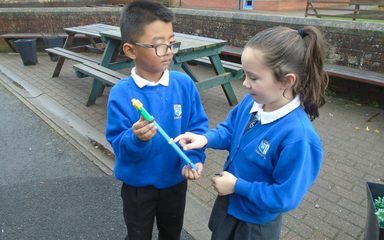 The children had to predict if the temperature would go up, down or stay the same.